Dive masks (and snorkel masks) are possibly the most complained-about piece of diving equipment, largely due to a lack of available information about how to get a great fit. 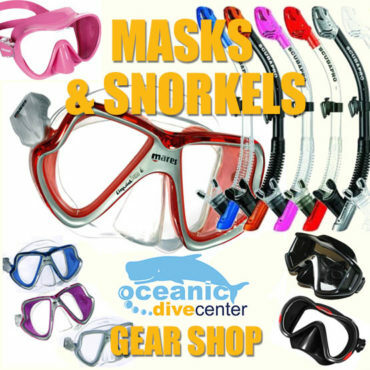 Here at Oceanic Dive Center, as an independent company, we’re not tied to a single manufacturer, so we’re in a great position to offer Scubapro, Aqualung, Seac Sub, Mares, Ocean Dynamics, Deep Blue, Tusa and Saekodive masks and snorkels. A good mask and snorkel could last you a lifetime if it fits you well and you take care of it properly, so it’s worth investing in. 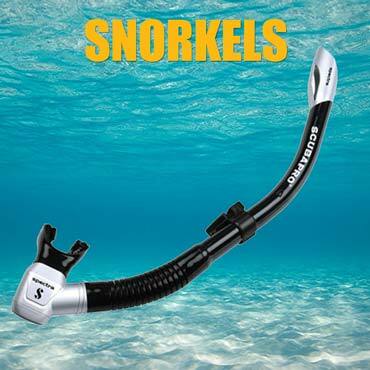 Equally, if you know you’re only going to be snorkeling once or twice a year, you want the best value you can get without compromising on safety and quality. 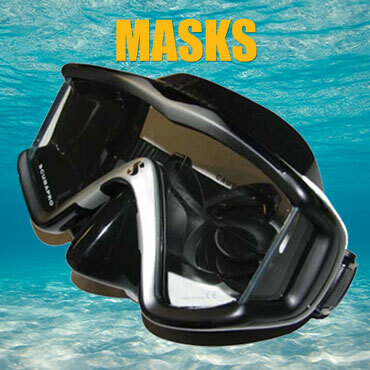 From low-cost, entry level, all the way to premium, top level masks and snorkels, we will have a model that suits you, and we can help you to check the fit before you buy. We have set out here our best selling and best value dive masks and snorkels sets, but if there’s a particular model you’re interested in, and you can’t see it here, please let us know.